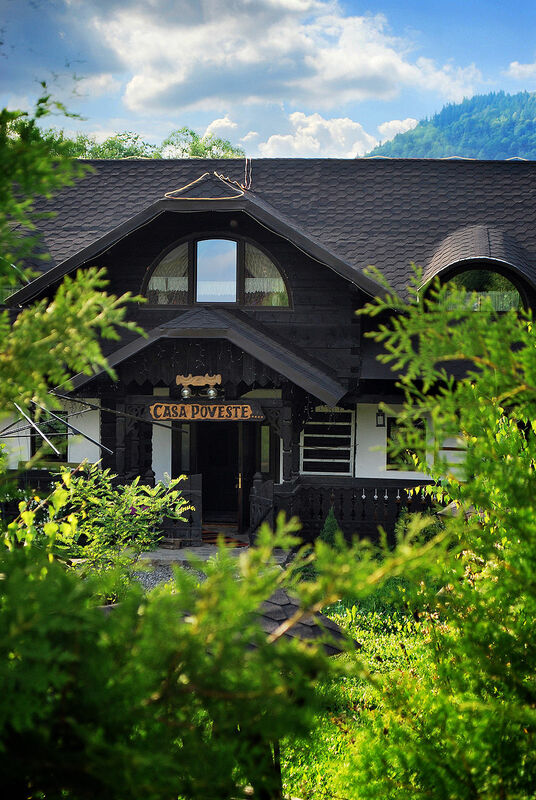 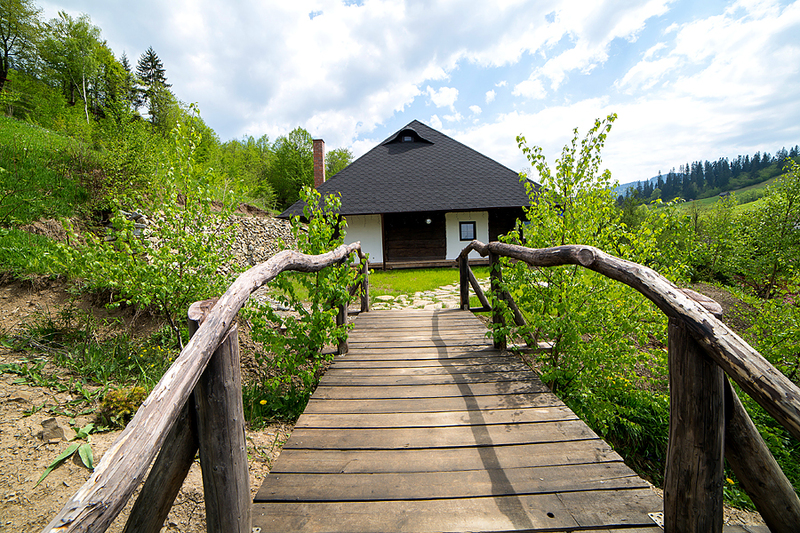 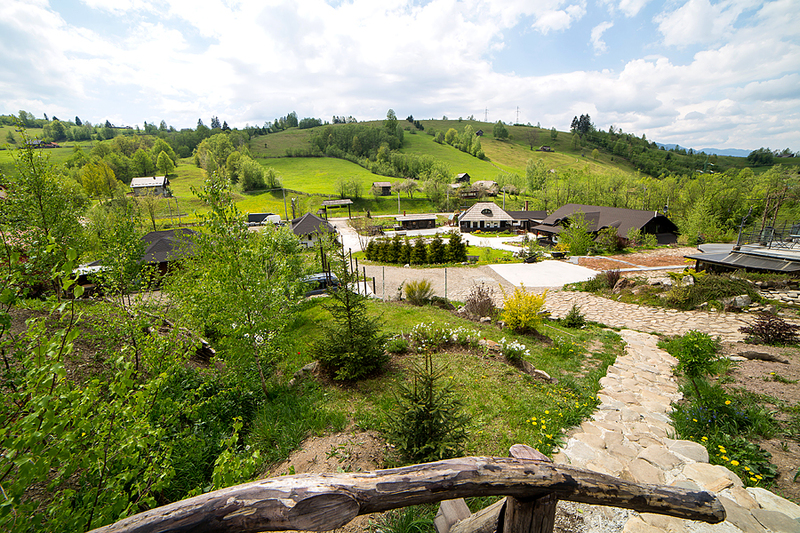 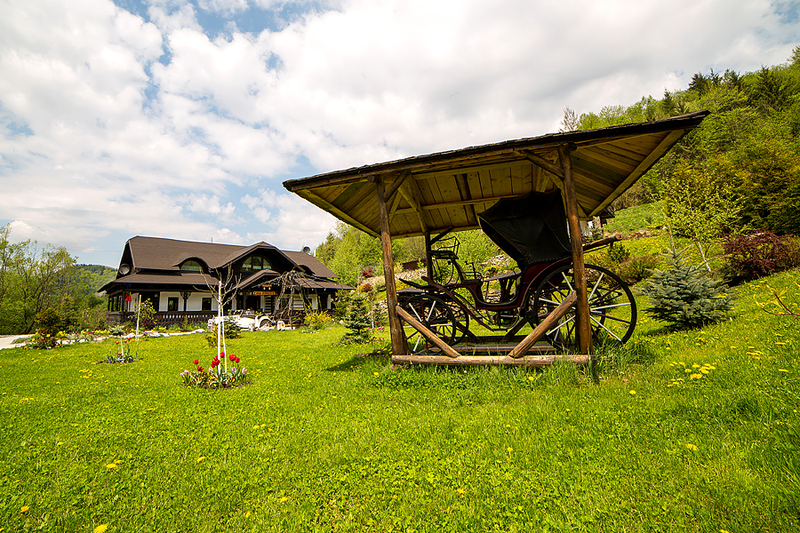 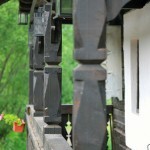 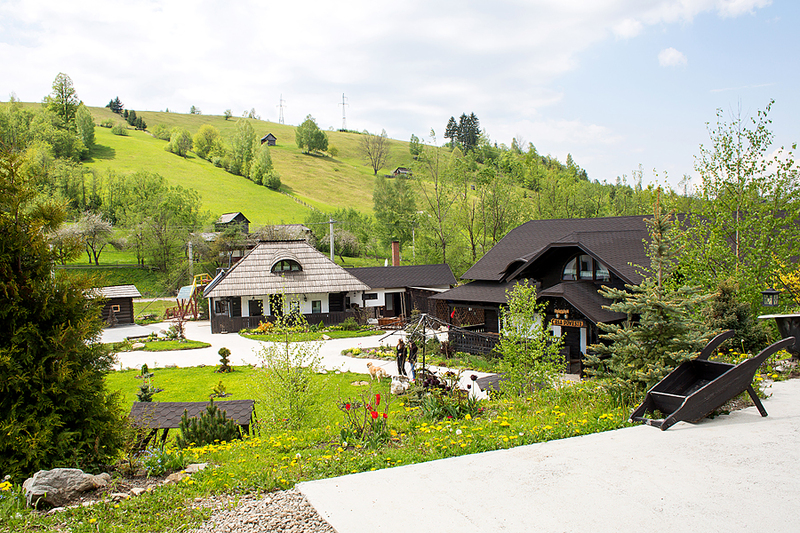 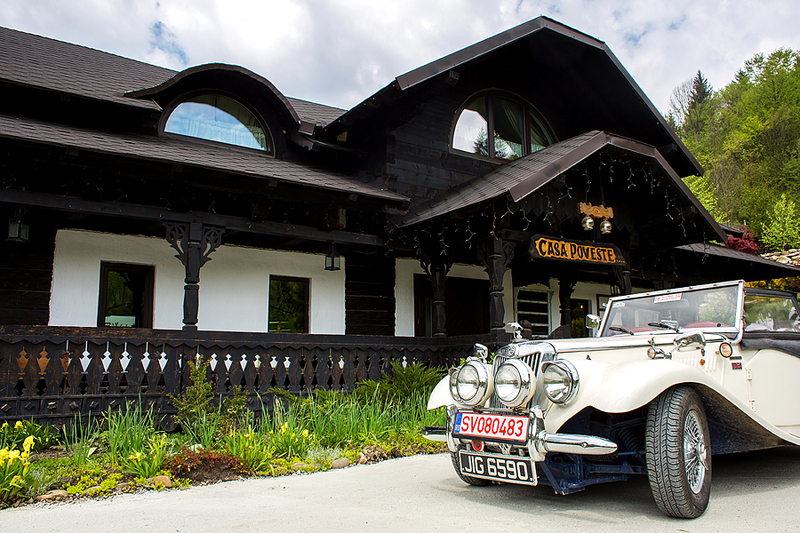 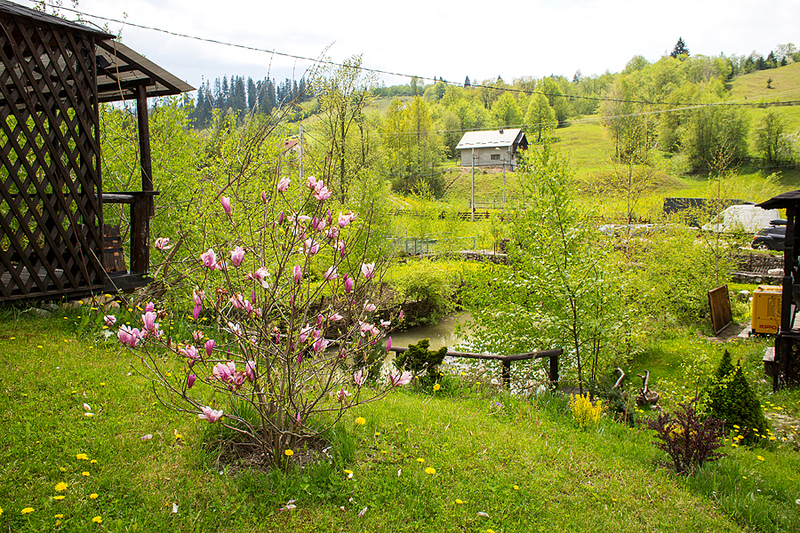 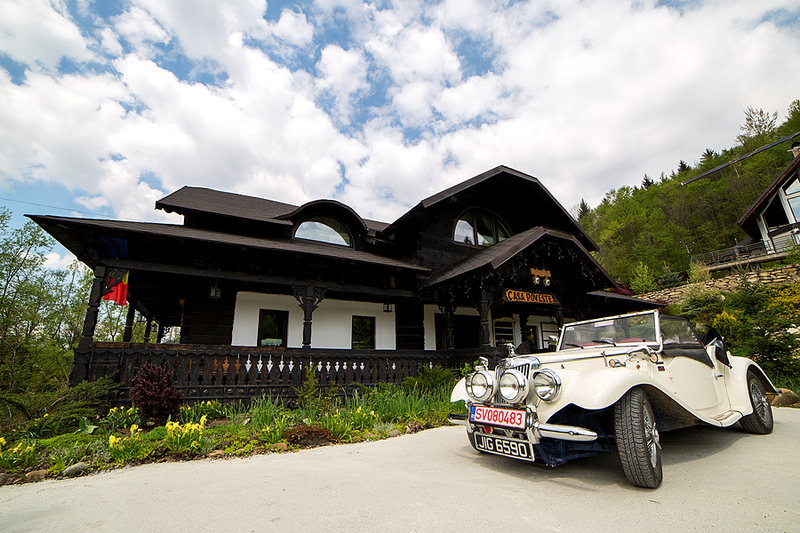 Our story begins in the heart of Bukovina, out of the love to preserve and revive local traditions. 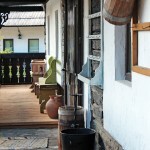 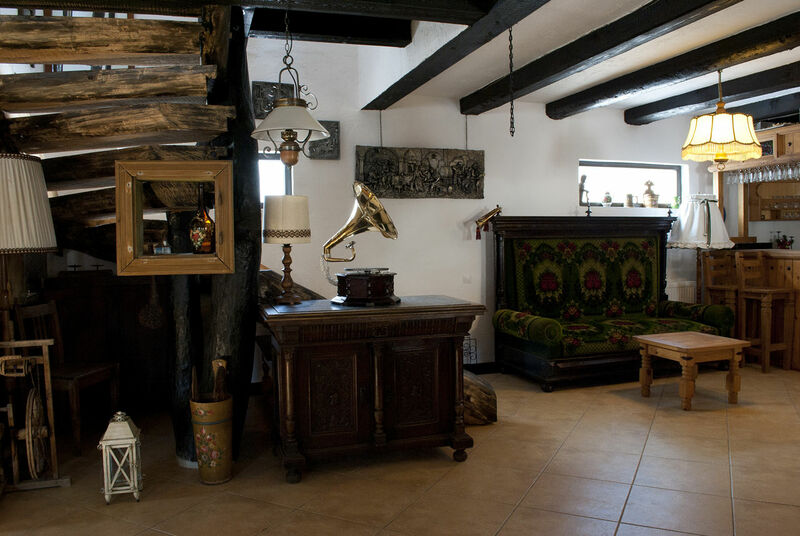 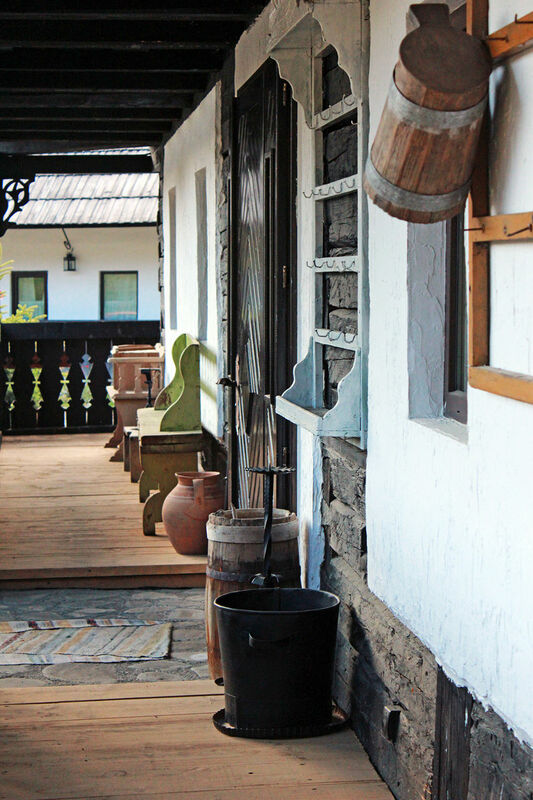 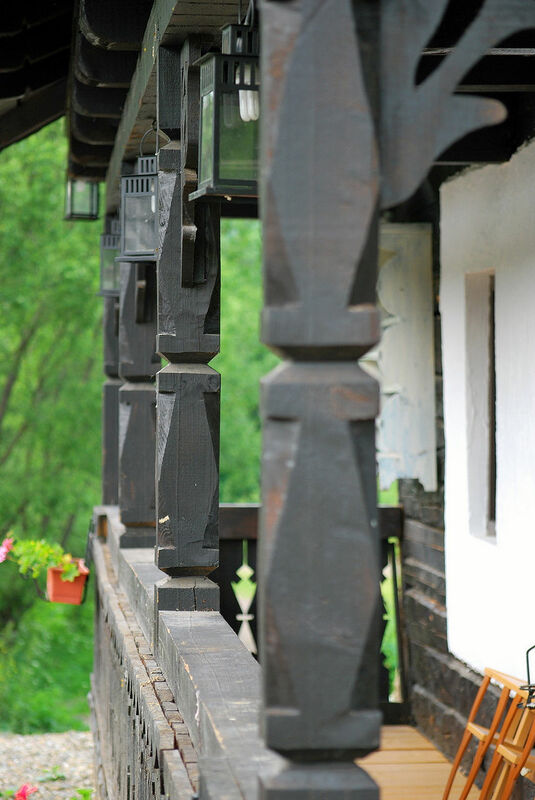 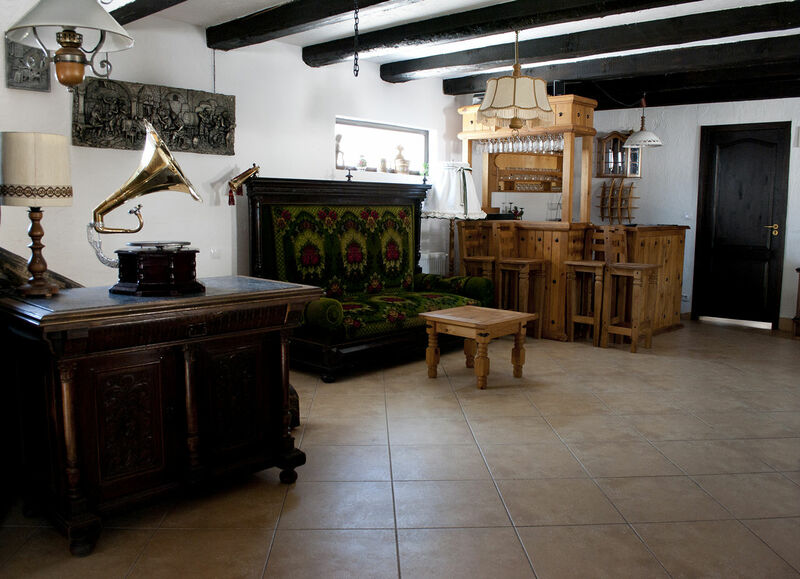 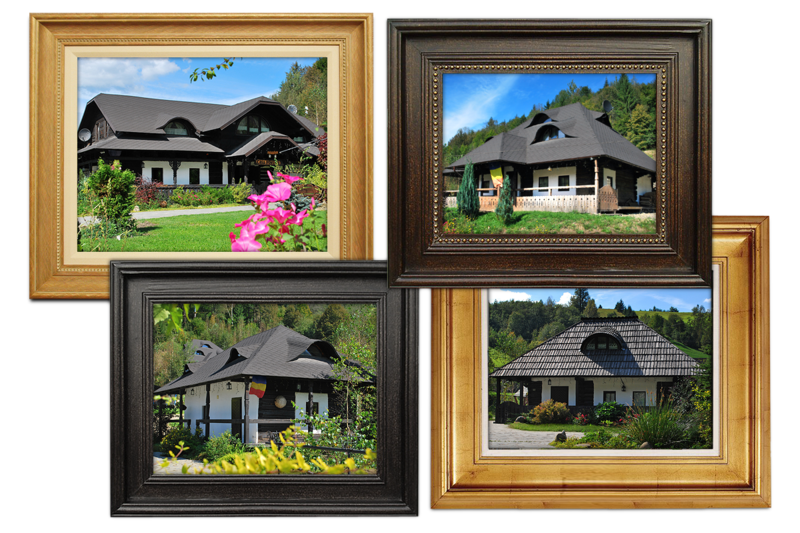 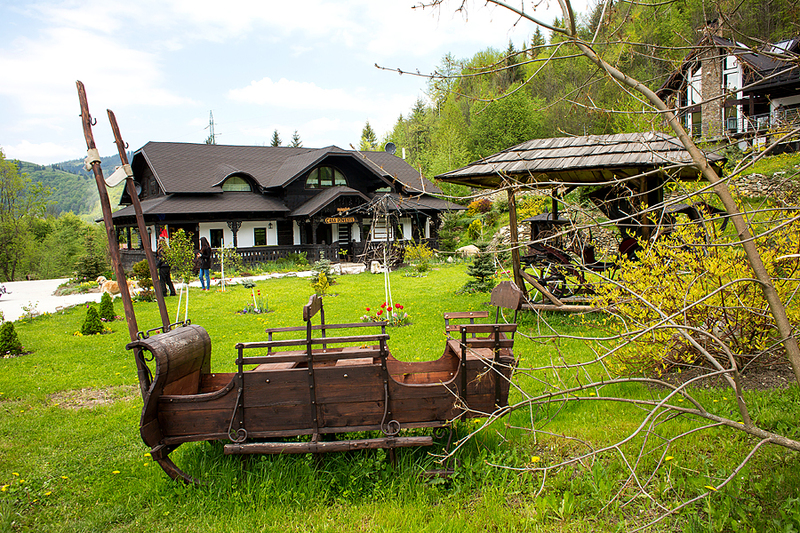 Over the years, we have collected various antiques that you will find in the restored houses from the Campulung of Bucovina area. 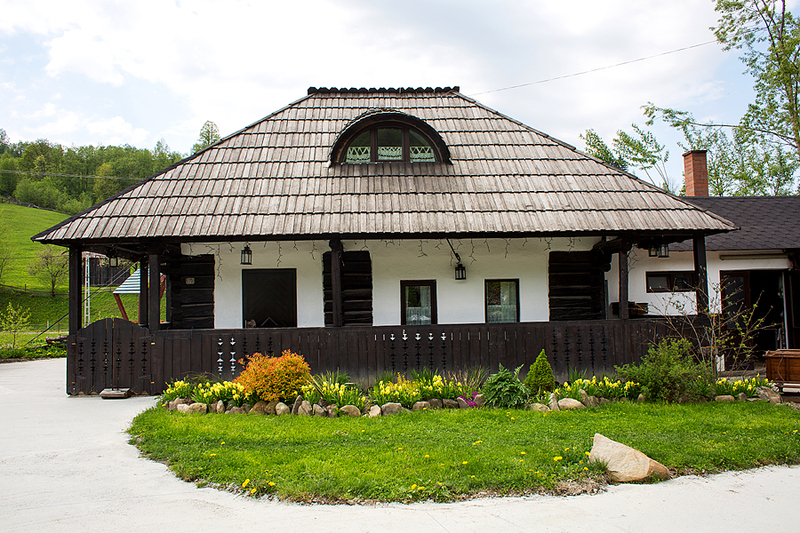 The four houses date from the late 18th 19th and early 20th century, each of the houses having a perfectly preserved wooden structure and aesthetics. 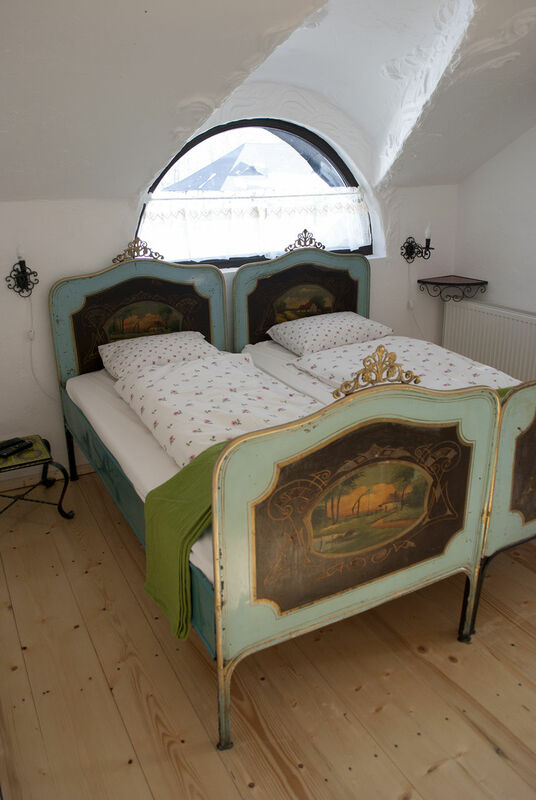 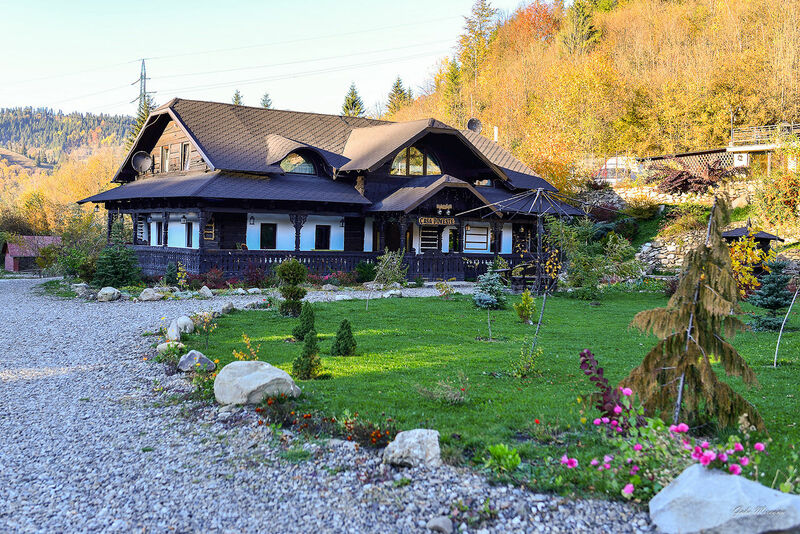 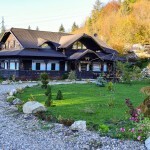 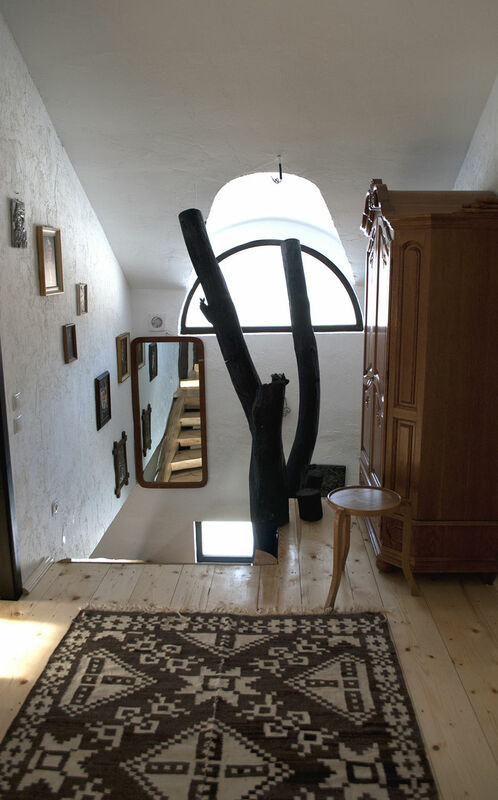 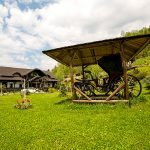 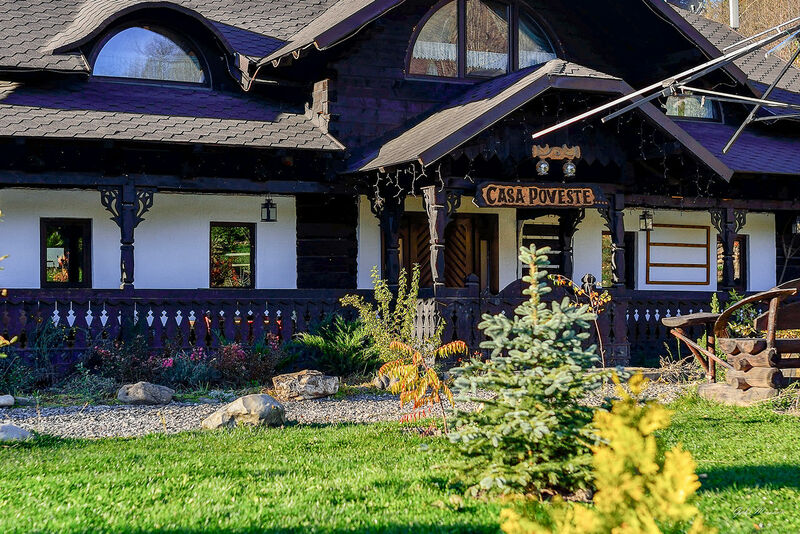 "The Story House" (Casa Poveste) is located in the northern part of the Rarau Massif, on the Sandru river valley, offering its guests an oasis of tranquility surrounded by nature. 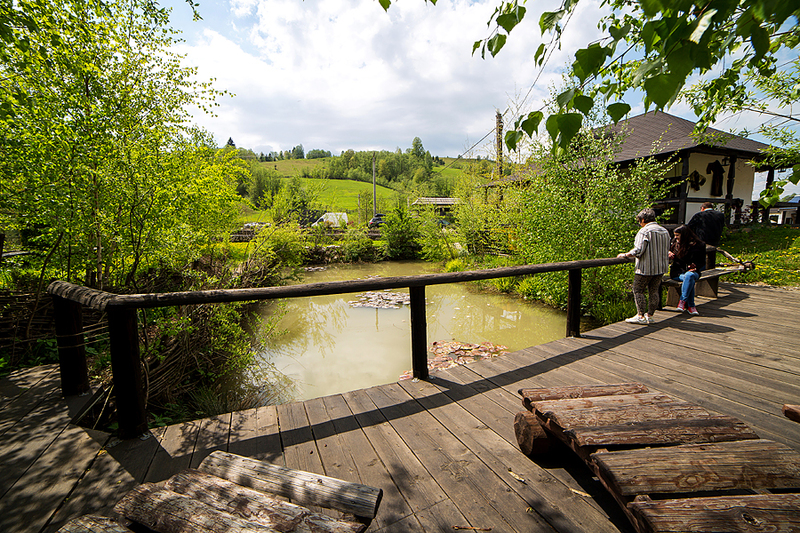 The estate covers an area of about 2 acres and includes a pond where you can fish for carp and goldfish, a patio with barbecue and a 'run' (a special type of oven) as well as a playground for children and parking. 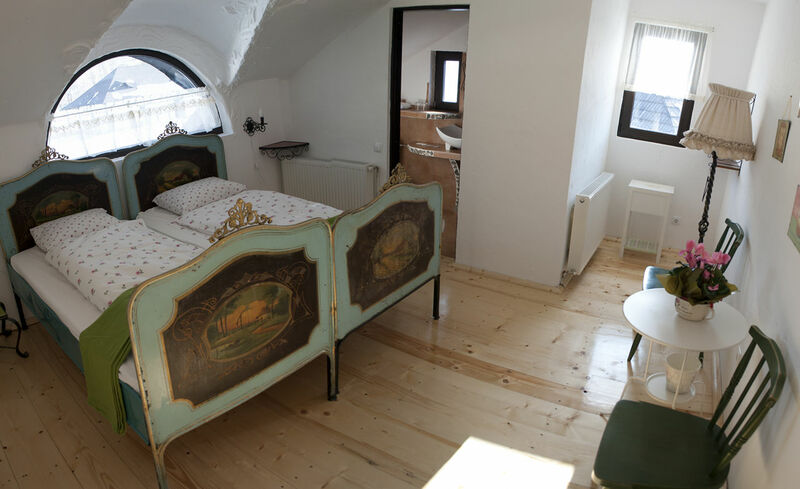 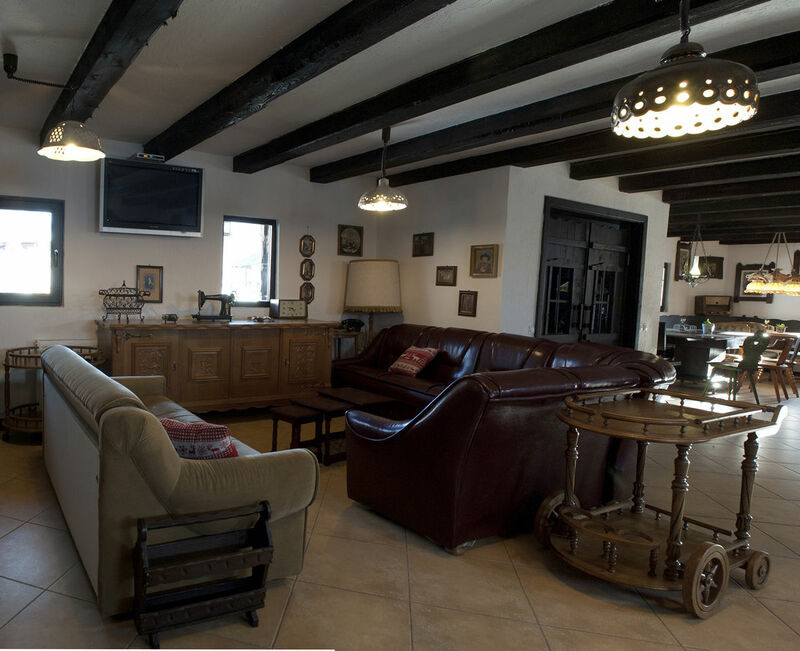 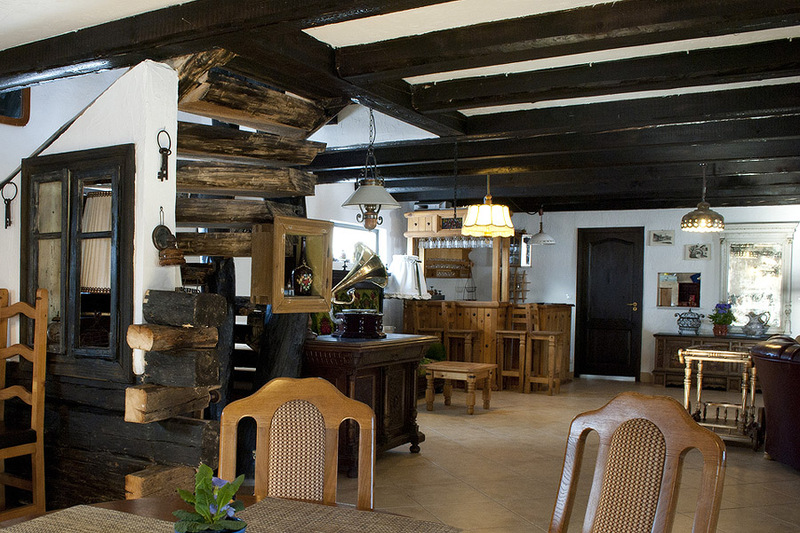 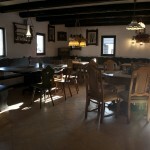 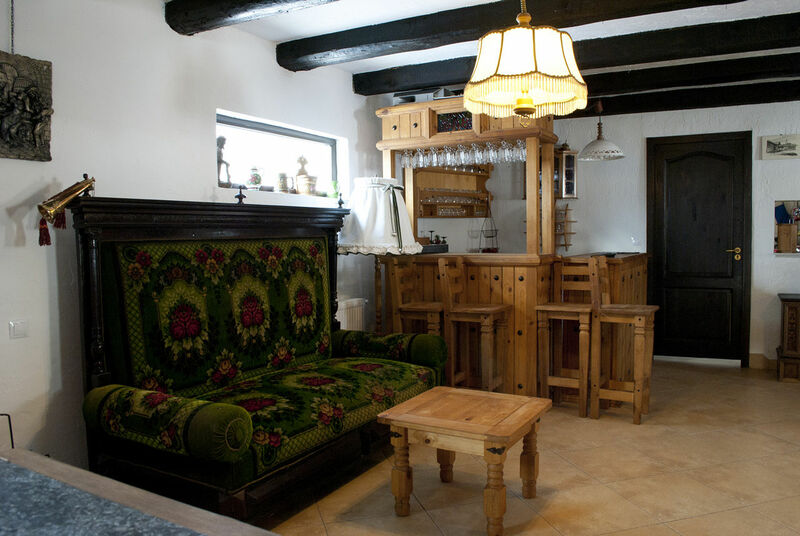 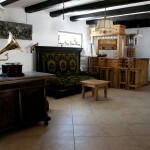 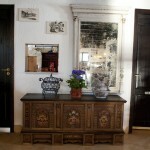 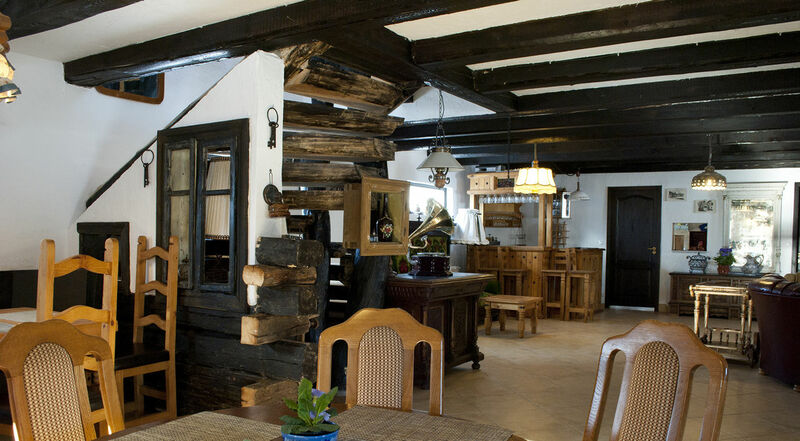 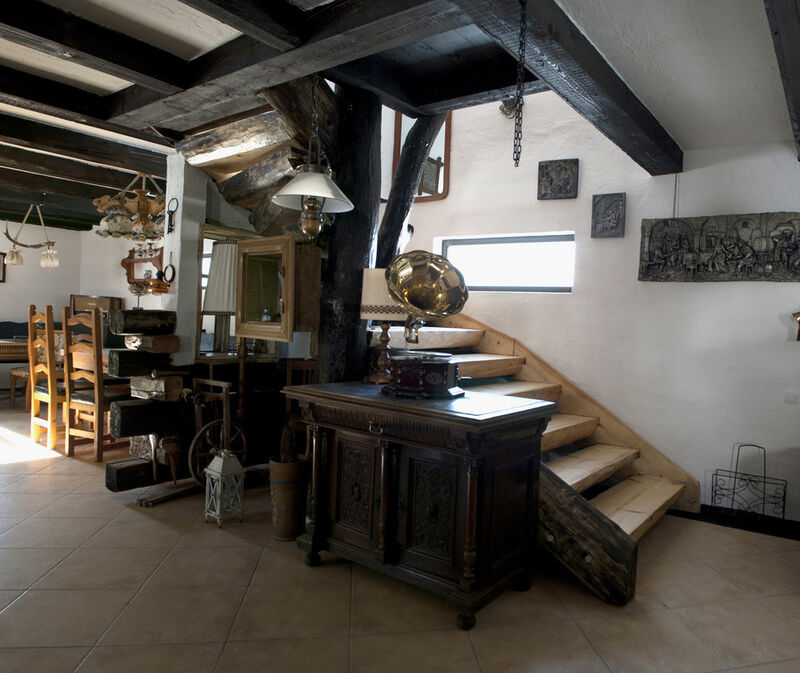 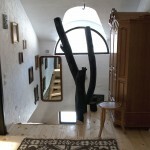 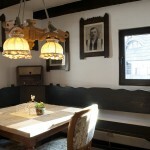 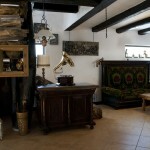 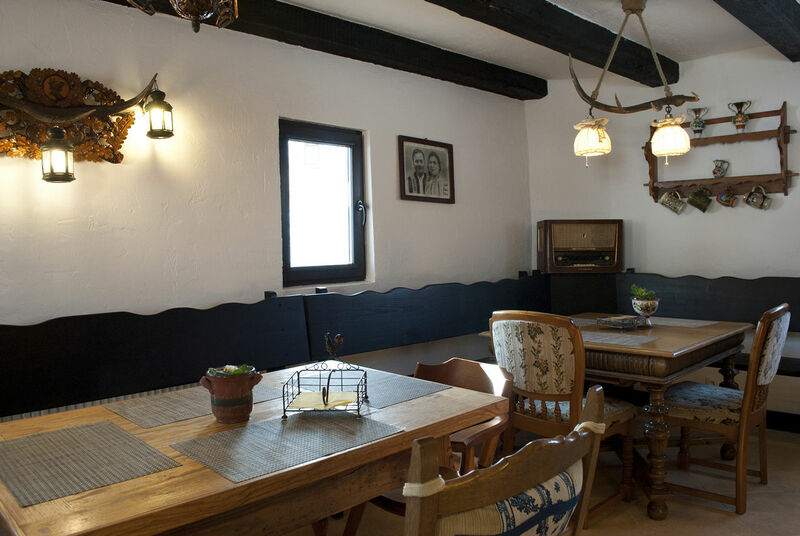 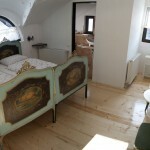 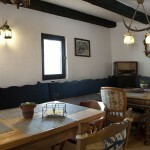 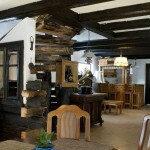 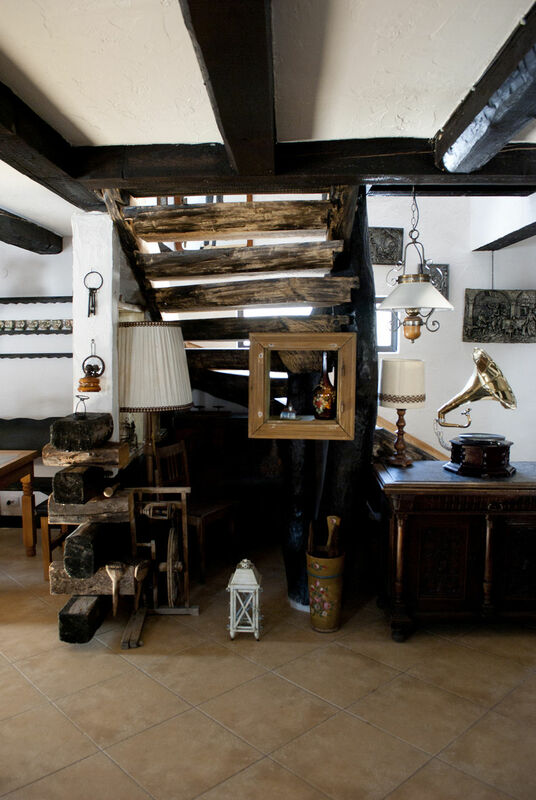 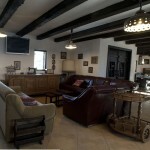 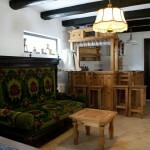 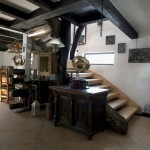 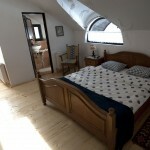 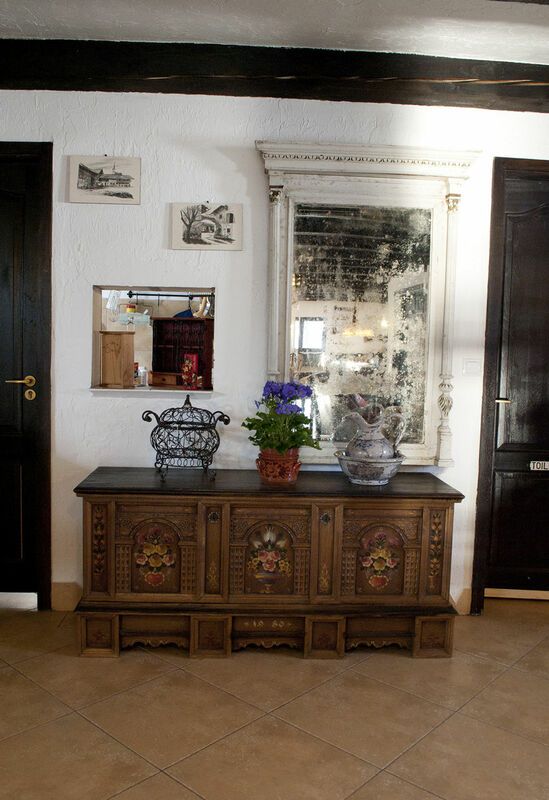 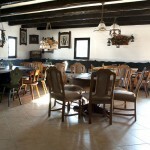 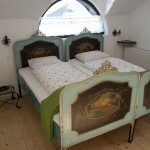 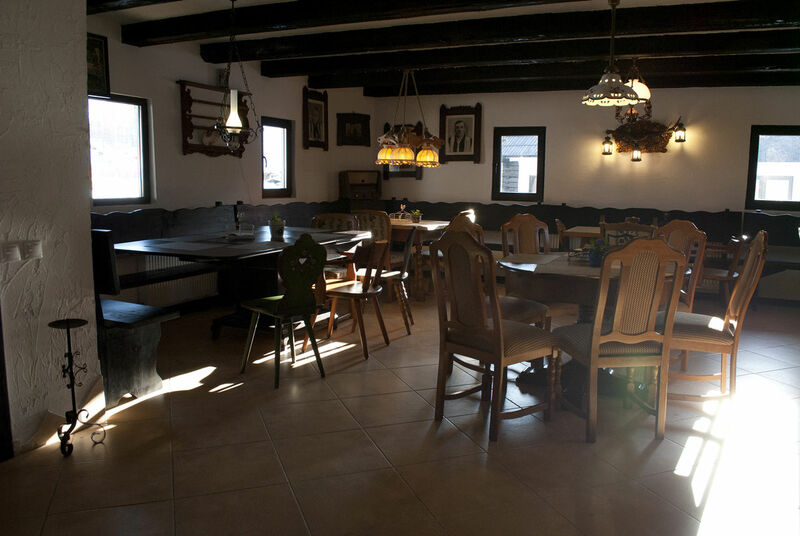 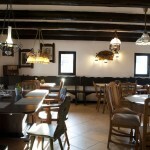 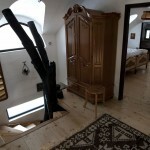 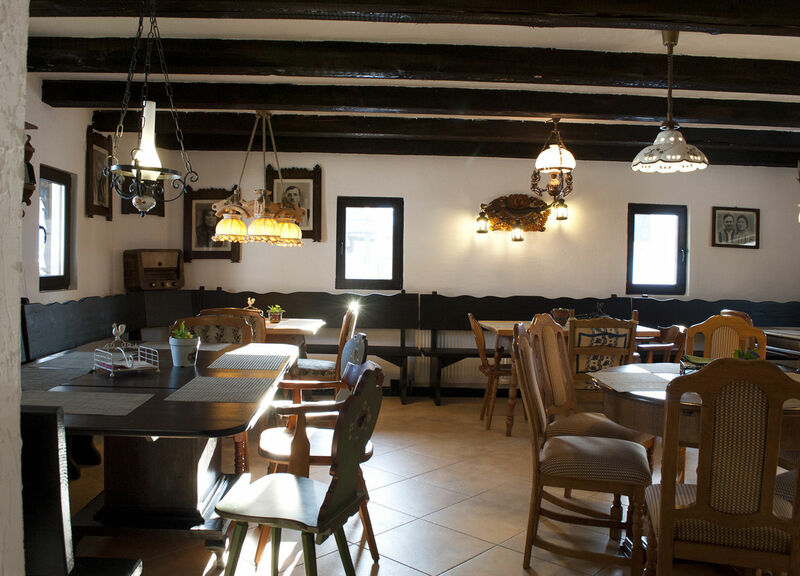 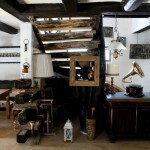 "The Story House" (Casa Poveste) puts at your disposal a very generous living with approximately 40 places for dinner. 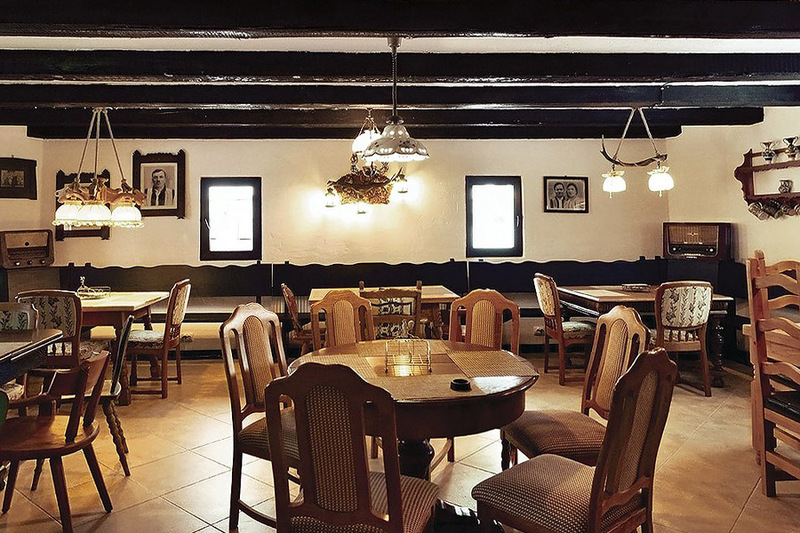 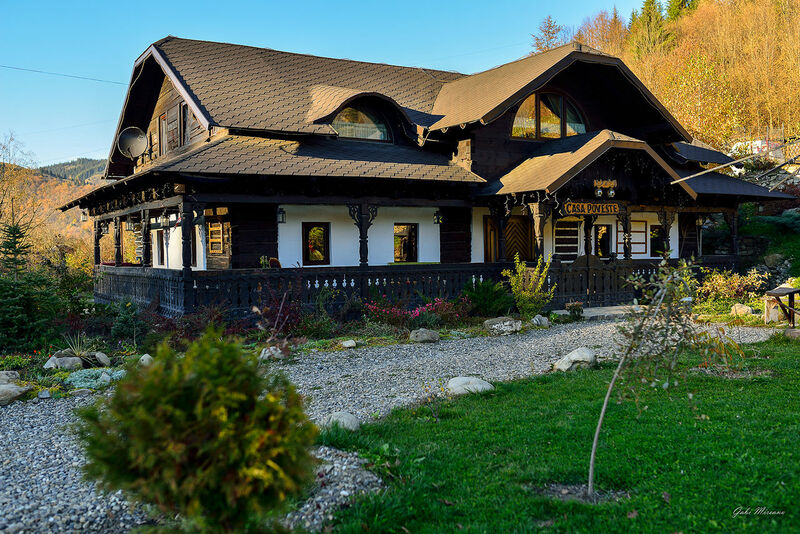 Dinner is with typical dishes from Bukovina freshly prepared from natural products coming from our own farm, as well as from local producers. 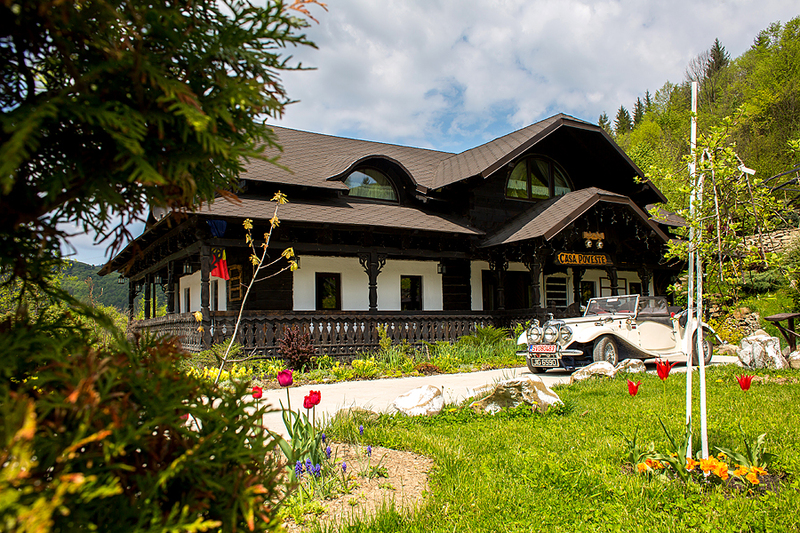 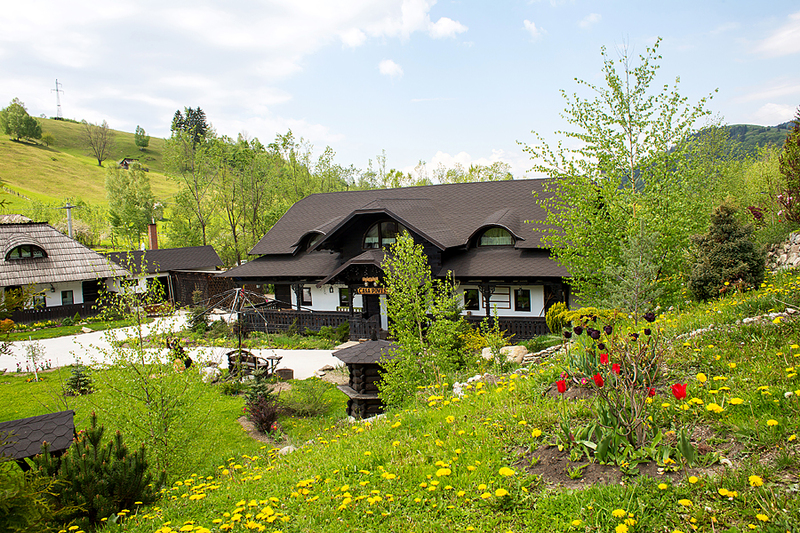 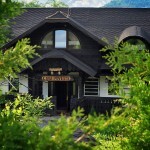 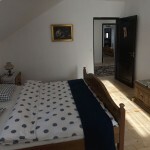 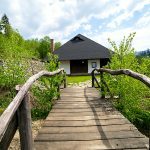 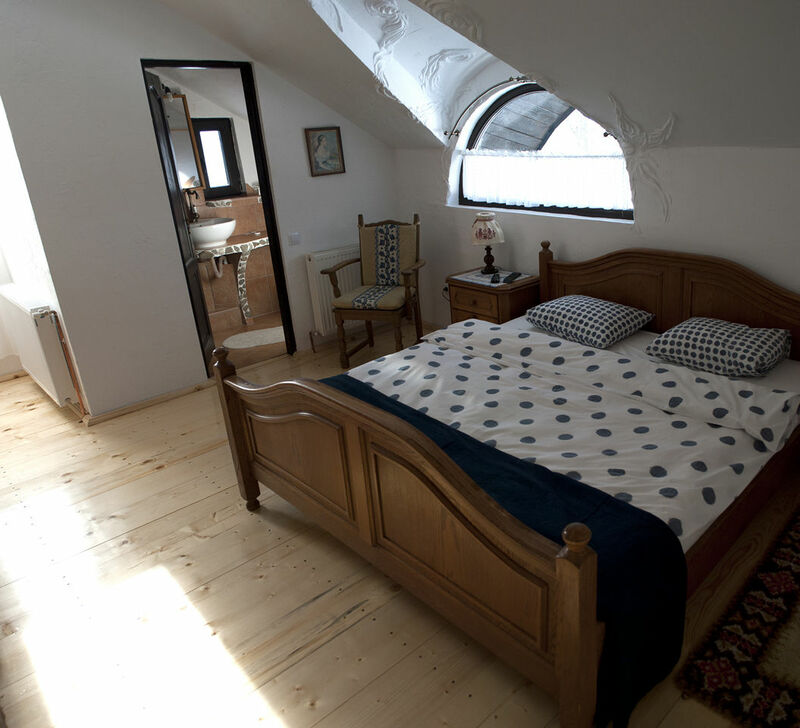 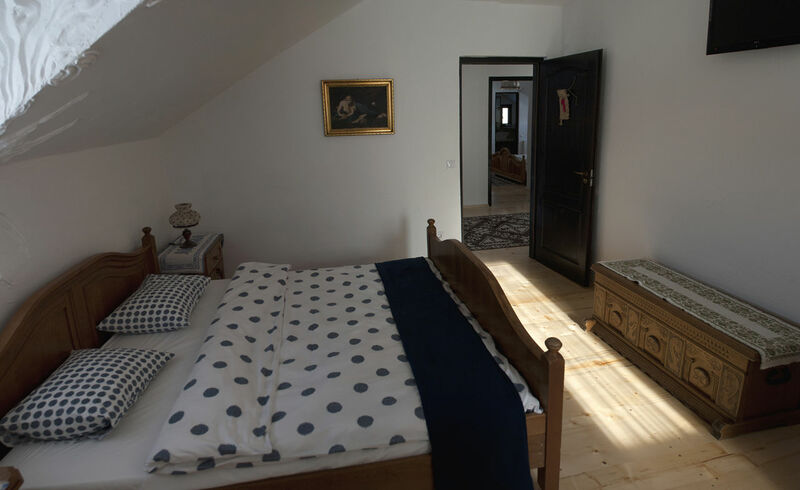 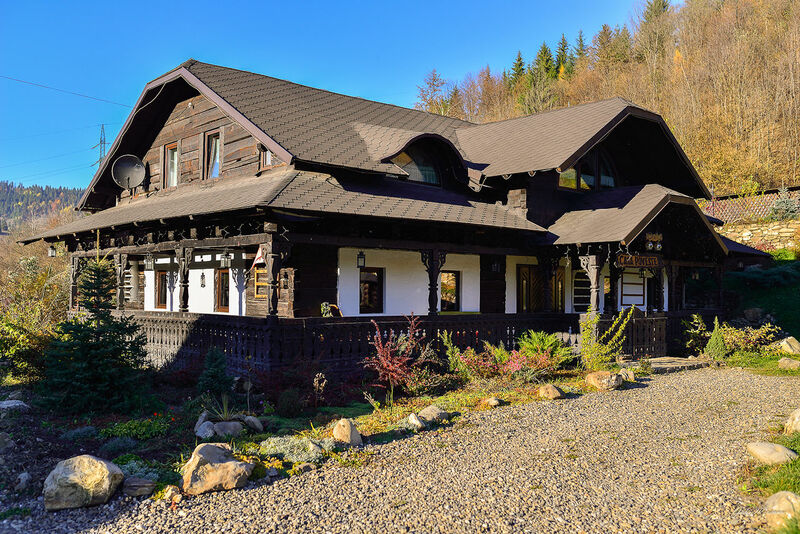 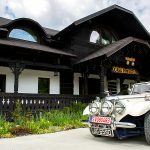 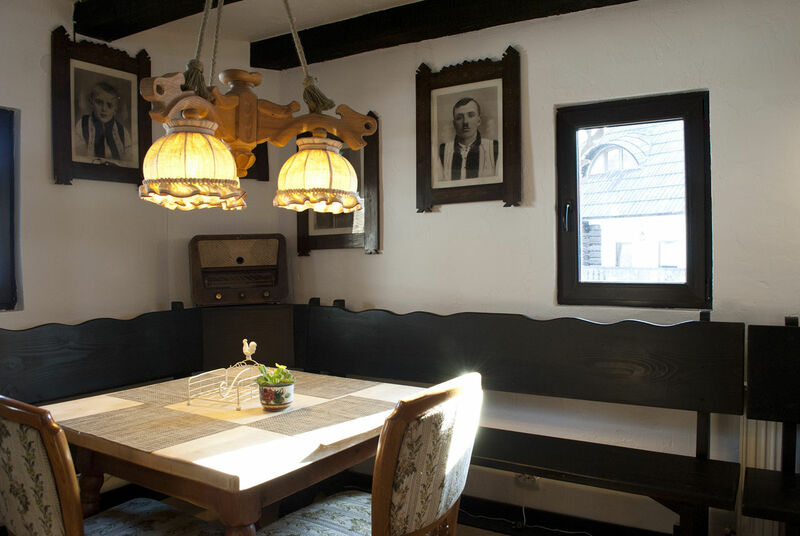 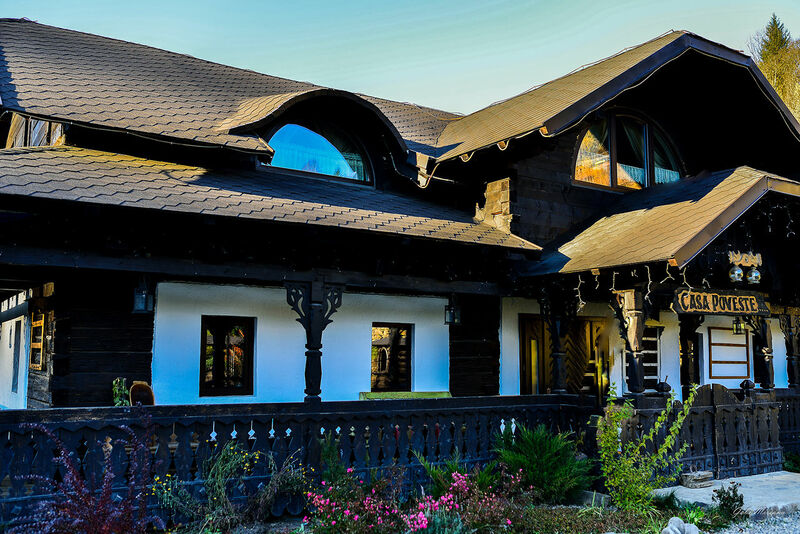 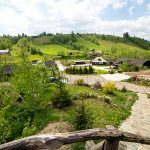 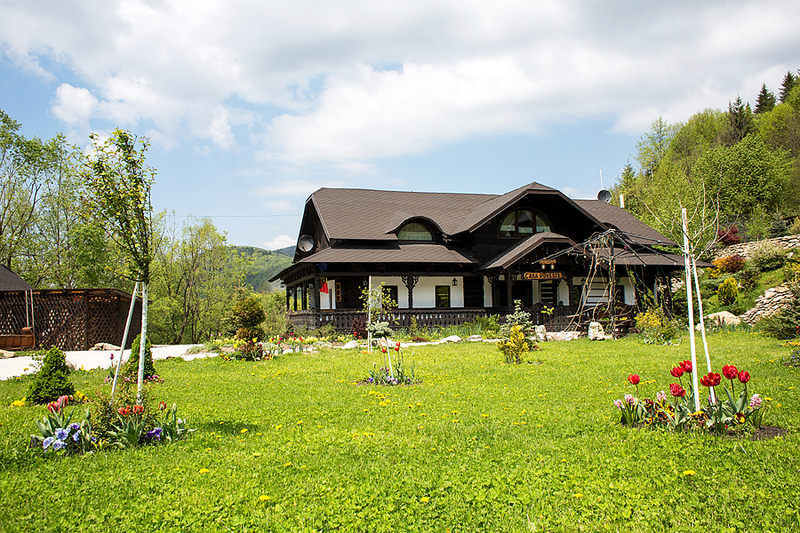 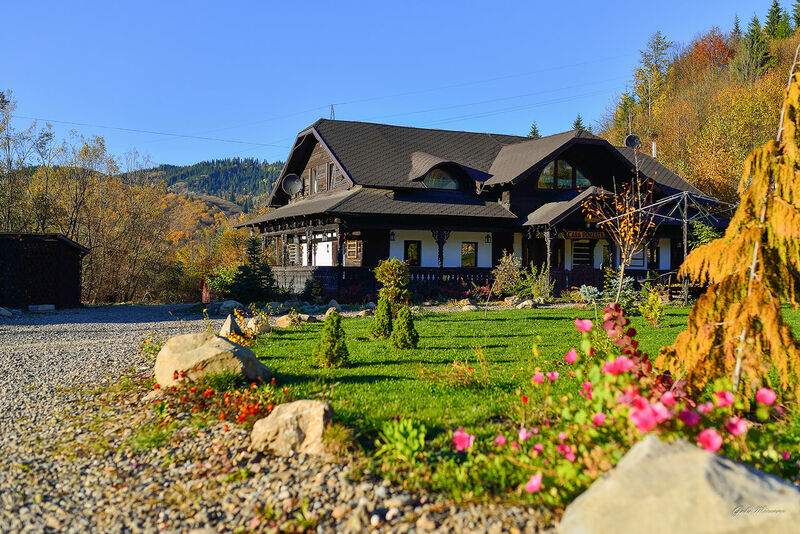 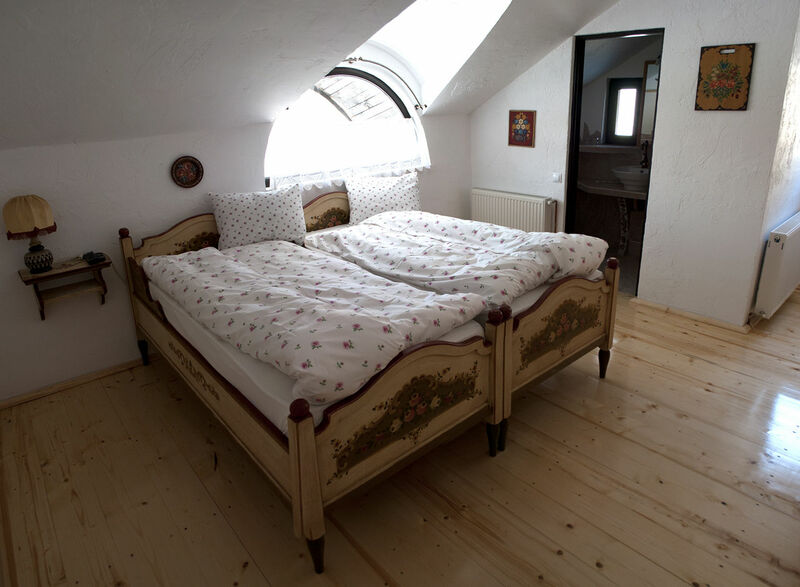 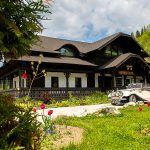 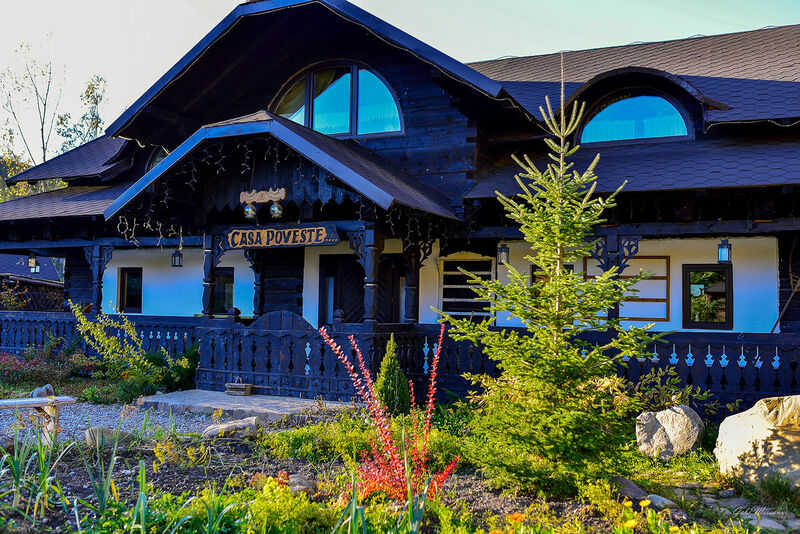 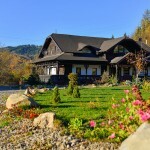 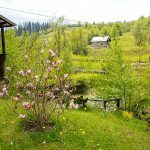 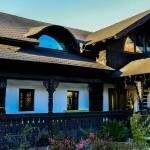 In the evenings, you can retreat to the lounge, sitting on the sofa and reading a book from our own library, playing cards, backgammon and rummy with friends or plan your trip for the next day in the beautiful land of Bucovina. 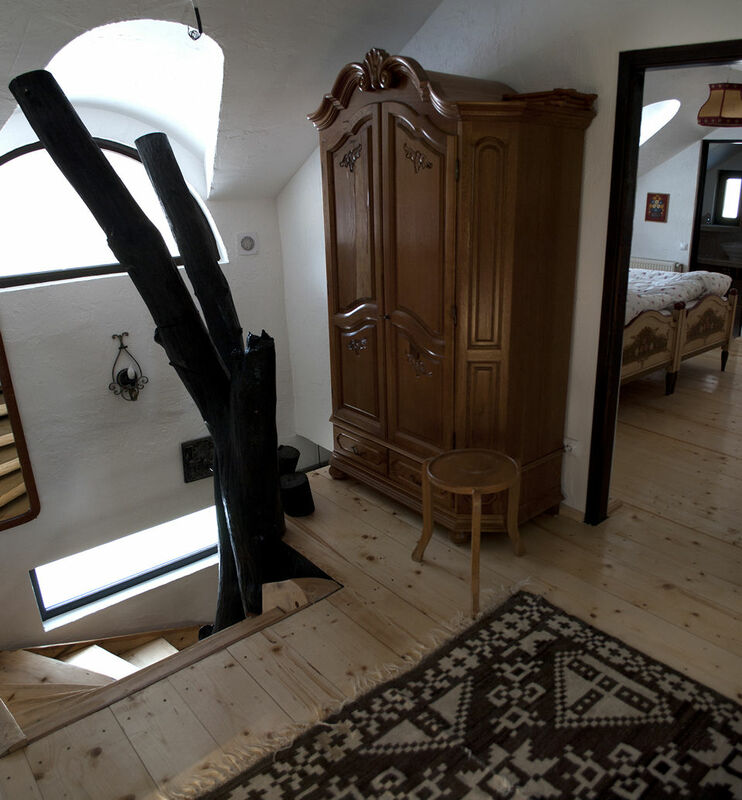 The Jacuzzi and sauna are relaxing alternatives at any time of the day.